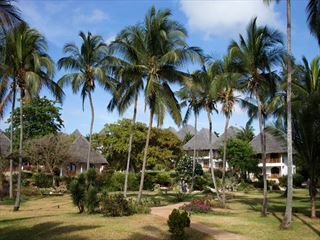 The exotic Breezes Beach Club and Spa is the ideal tropical escape, set on the picturesque white-sand Bwejuu beach. You’ll be met with great views of the crystalline waters here, where the calm lapping waves create a wonderfully relaxing atmosphere. We love that the prime beachfront location makes sunbathing, swimming and watersports so easy. 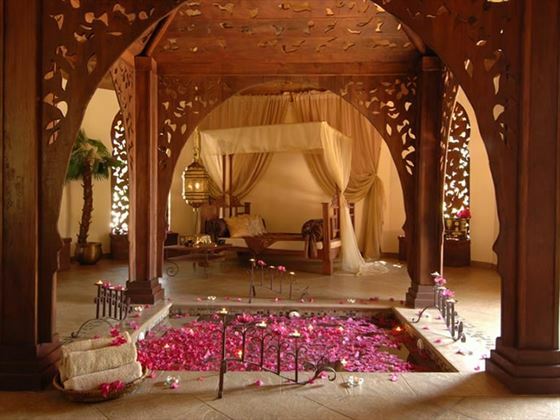 If you want to unwind in style, the Frangipani Spa is the perfect place – the traditional Swahili décor makes for an authentic ambience. There’s a tranquil vibe to this resort that’s perfect for laid-back beach holidays. 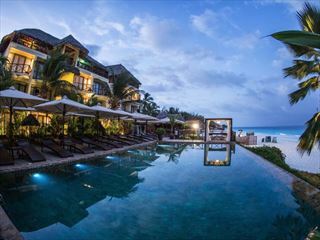 Spend your time practicing yoga on the beach or spending time with loved ones exploring Zanzibar on a fun-filled excursion. There’s an on-site fitness centre for active guests, as well as a shopping bazaar for local crafts and gifts. 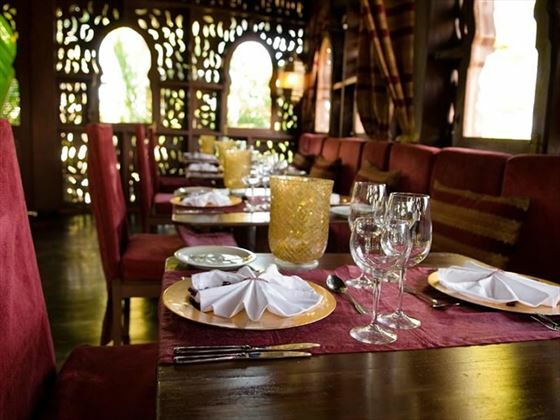 Top tip: The restaurants serve a blend of Swahili, Indian and BBQ dishes – something for every taste. 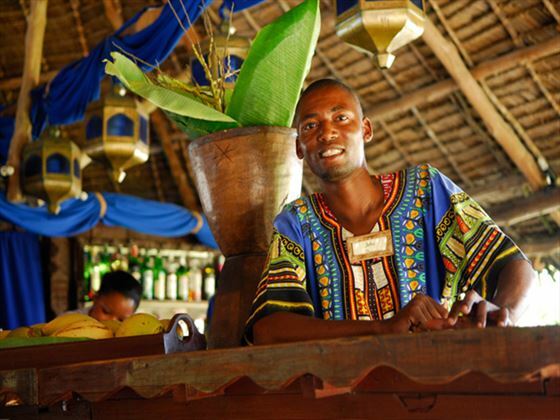 This lovely resort is tucked away on a remote and unspoilt beach along the south east coast of Zanzibar. If you're hoping for seclusion and exclusivity, this is where you'll find it. 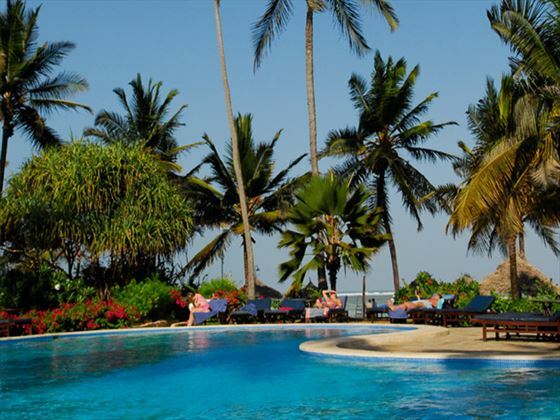 The resort is 75-minutes away from Abeid Amani Karume International Airport. 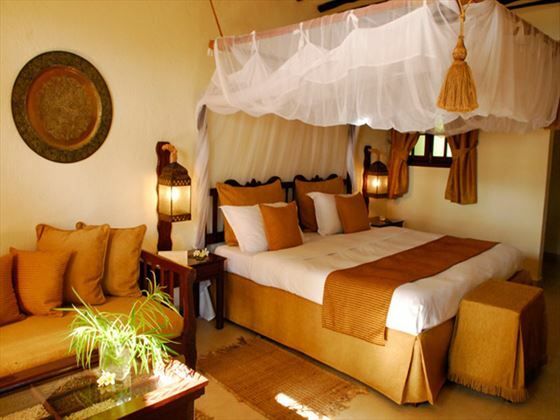 Standard Rooms - These rooms are located further away from the ocean, with lovely Swahili decor and a terrace. Deluxe Rooms - The same size and decor as before, this time located on the ground floor of the bungalows and slightly closer to the sea. Suites - These charming suites are located on the upper floor of the bungalows, featuring a large balcony with sunloungers, an outdoor lounge area, and a sofa bed. 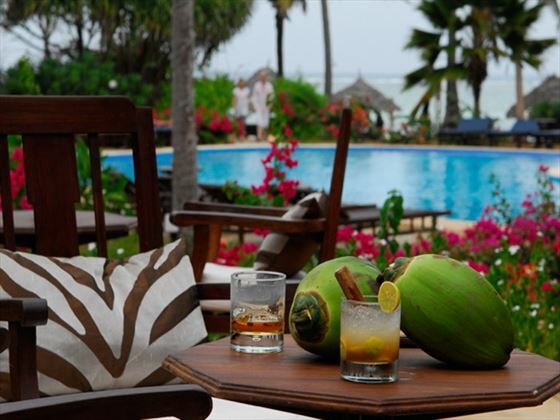 Brand new boutique Zanzibar hotel, located on the northern tip of the country. 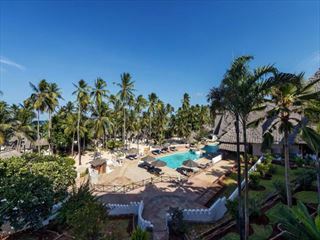 This hotel is perfect for those looking for a chic and classy property on the beach for their holiday.